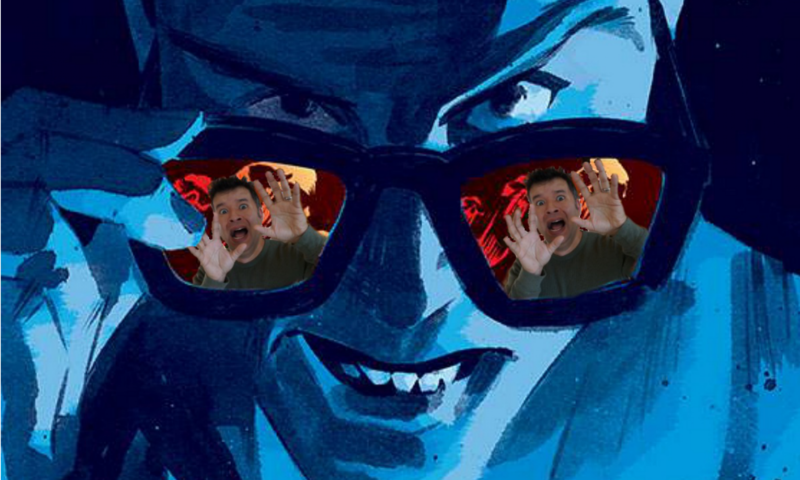 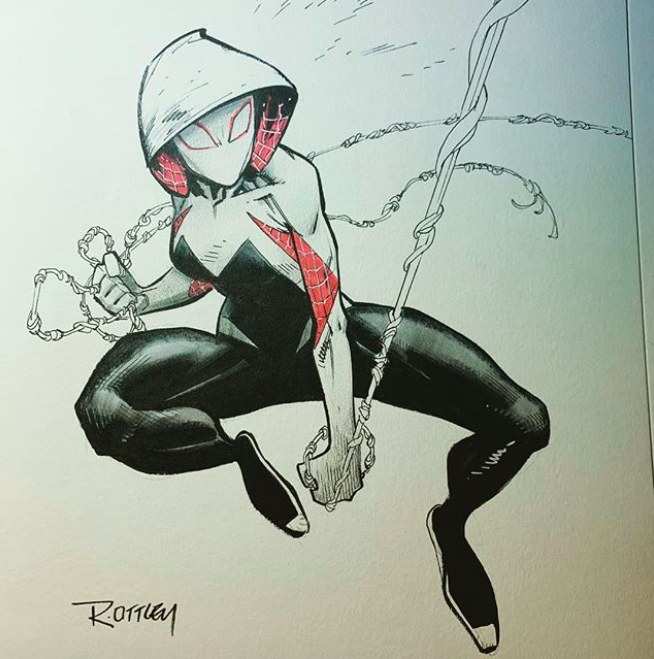 Amazing Art Picks: Rogue, Spider-Man, Spaceman Spiff, And More – What the Heck is going on?!? 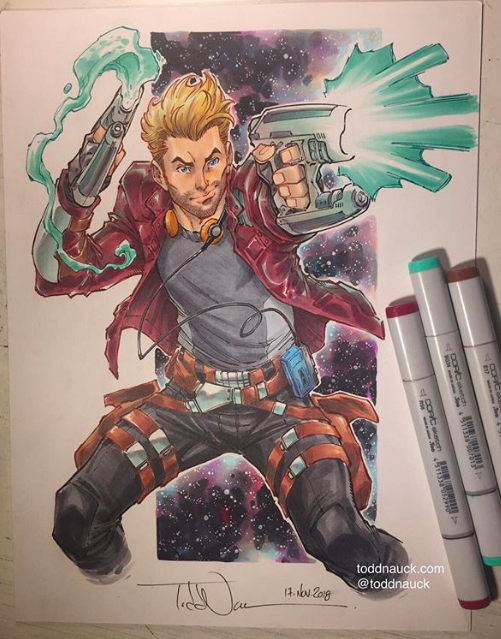 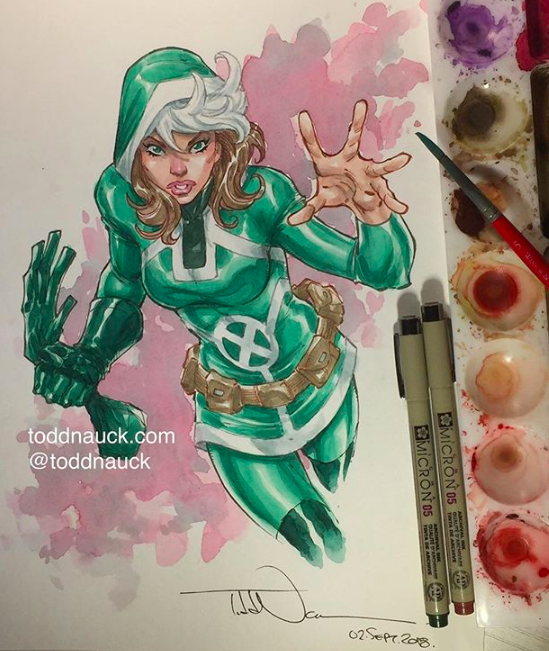 Todd Nauck posted new art on his Instagram. 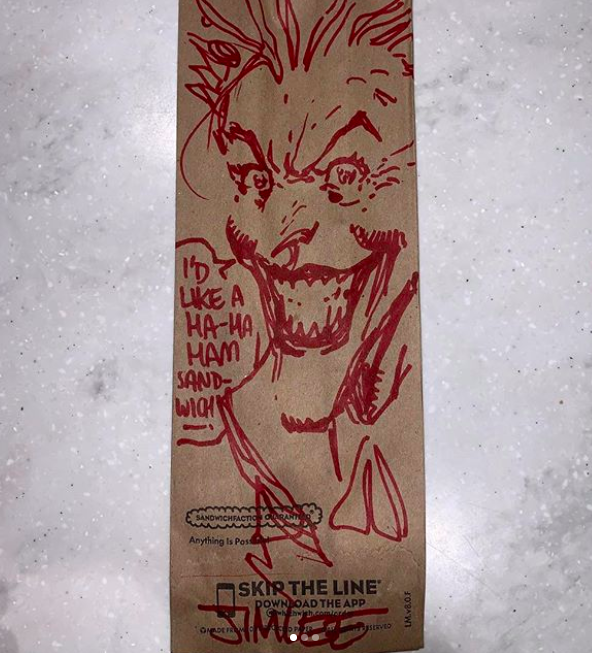 Jim Lee posted art he drew on his Twitch channel and a sandwich bag on his Instagram. 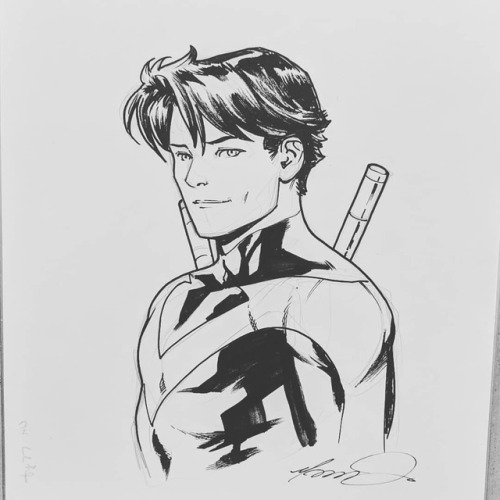 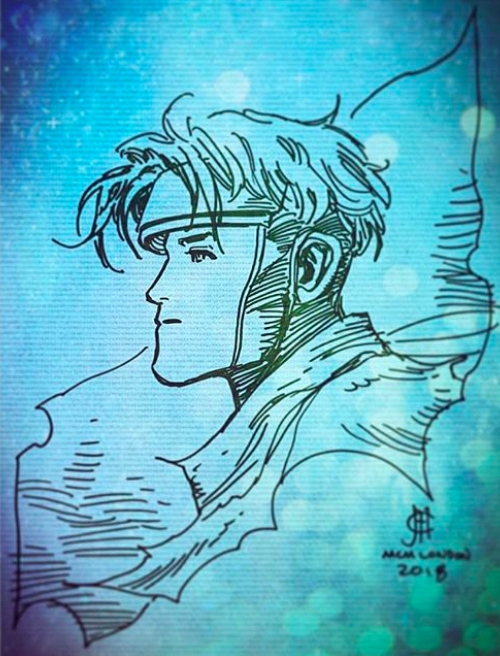 Bernard Chang posted a Terry McGinnis sketch on his Instagram. 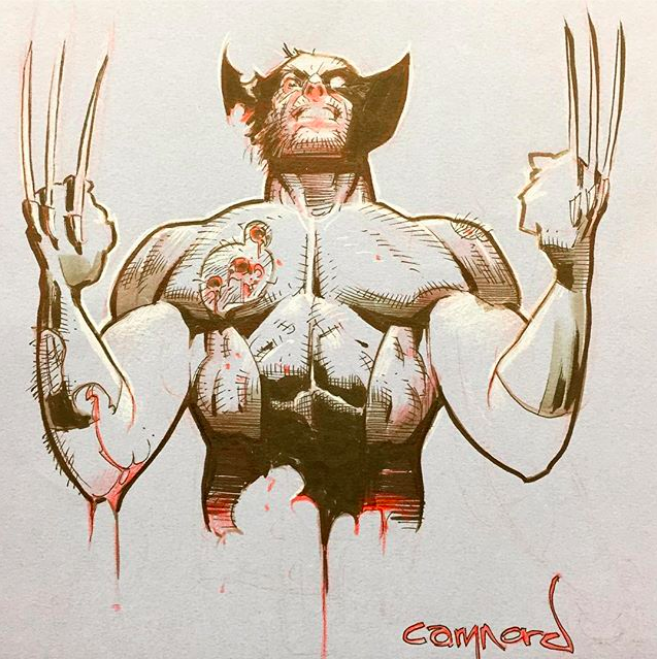 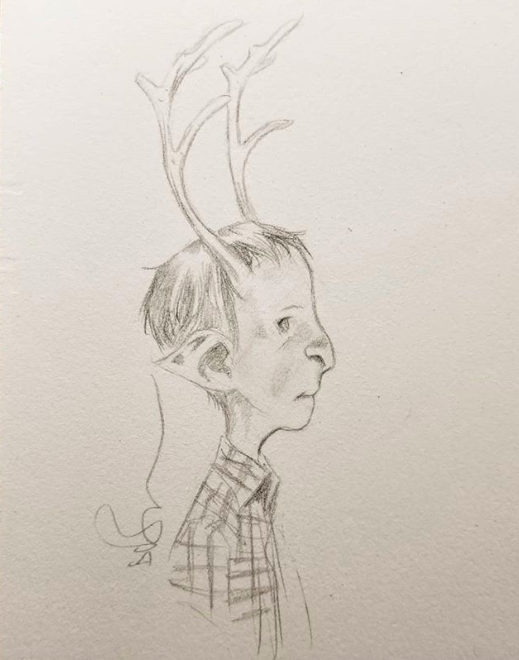 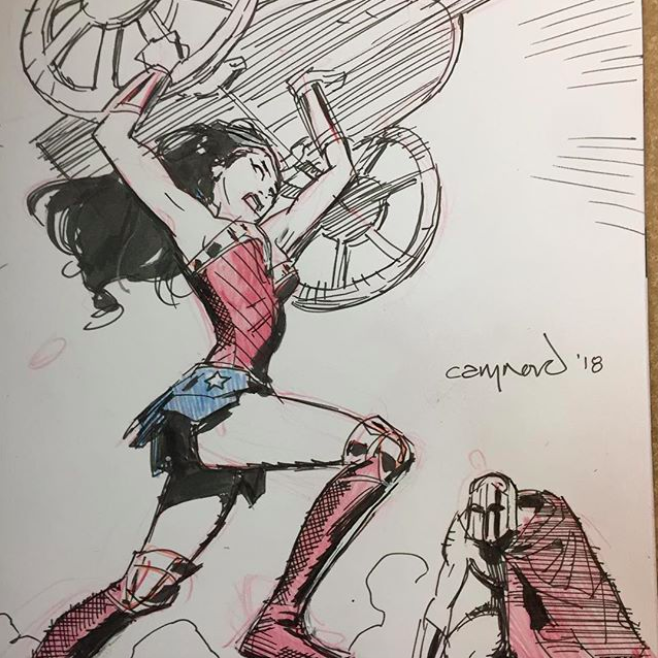 Cary Nord posted new art on his Instagram. 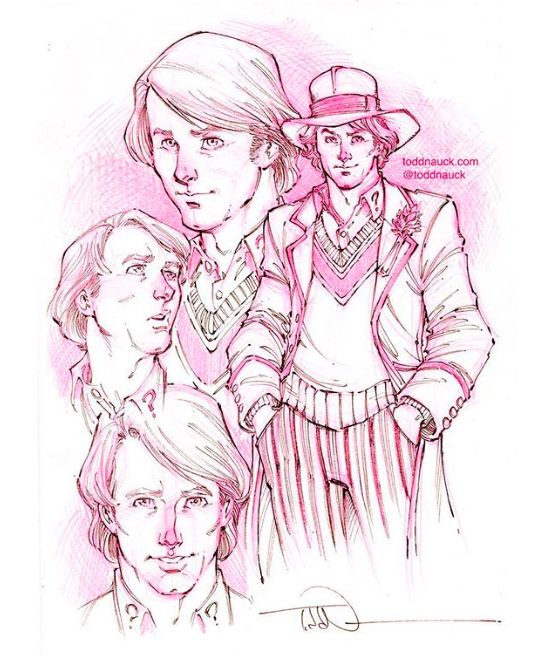 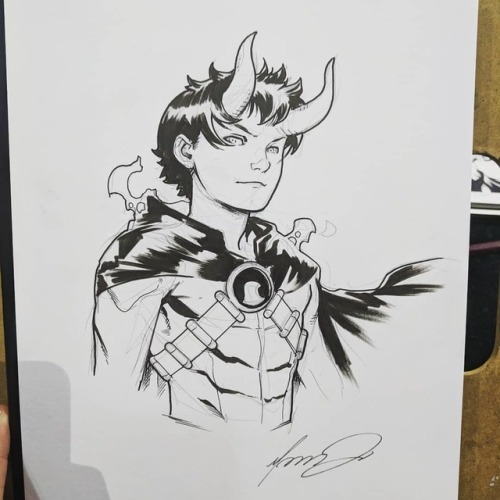 Marcus To posted more commissions from Shanghai Comic Con on his Instagram. 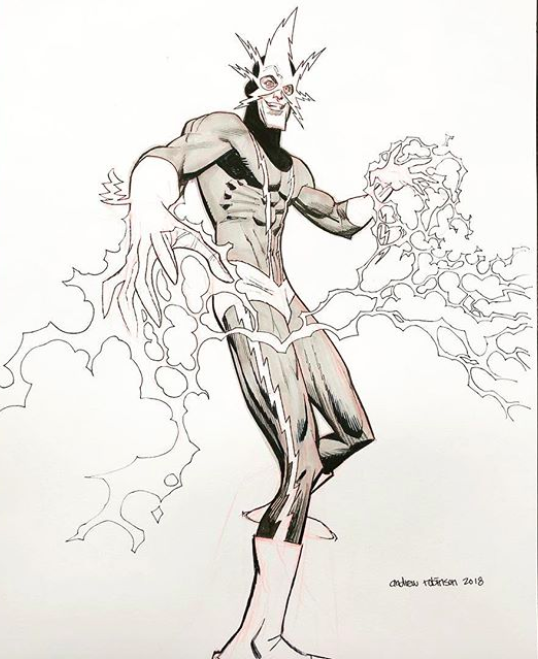 Philip Tan posted a Gambit commission on his Facebook page. 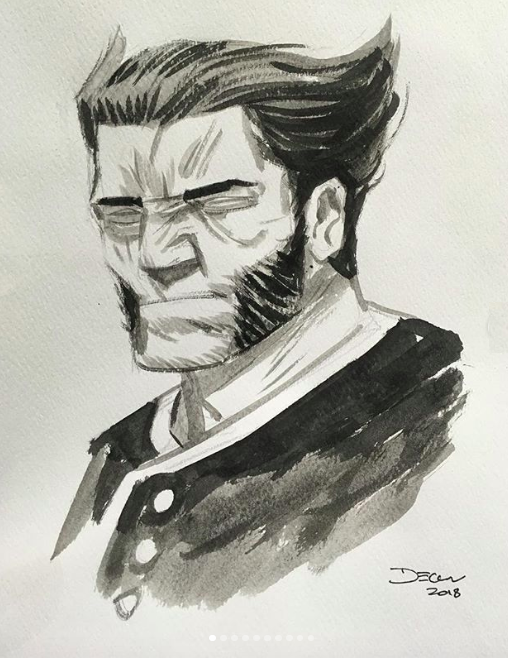 Declan Shalvey posted recent commissions on his Instagram. 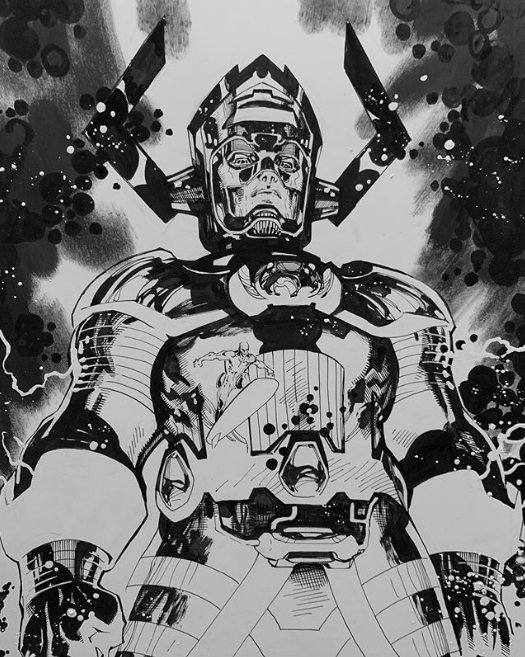 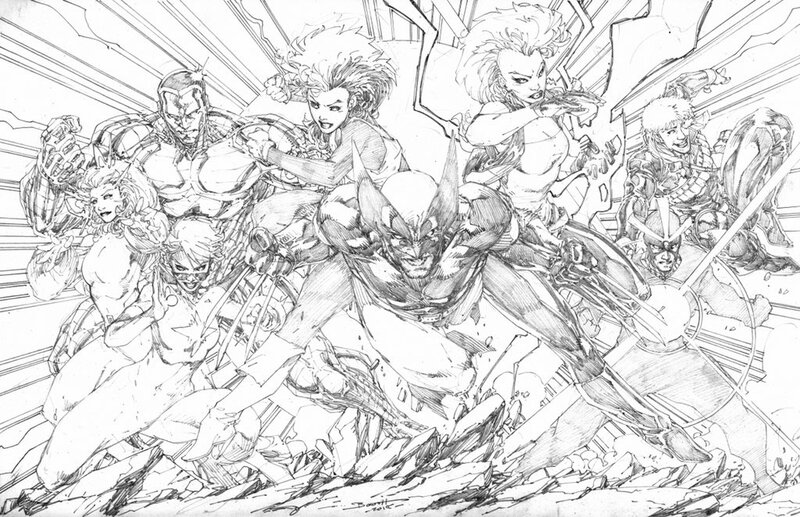 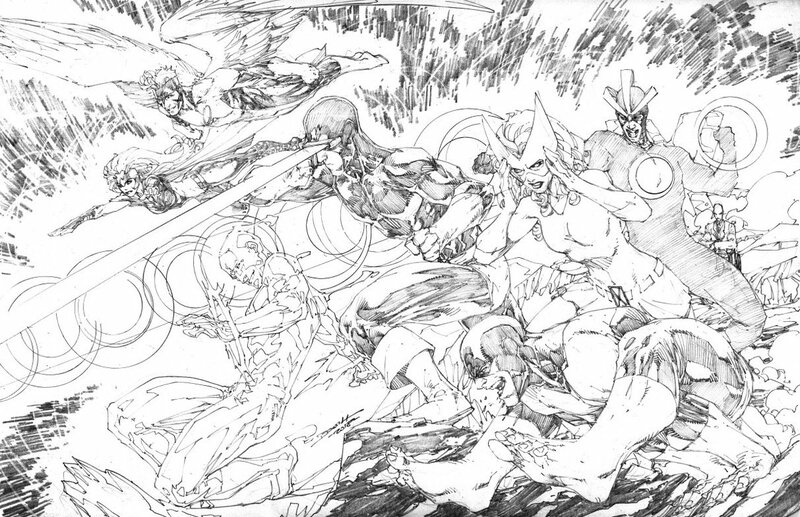 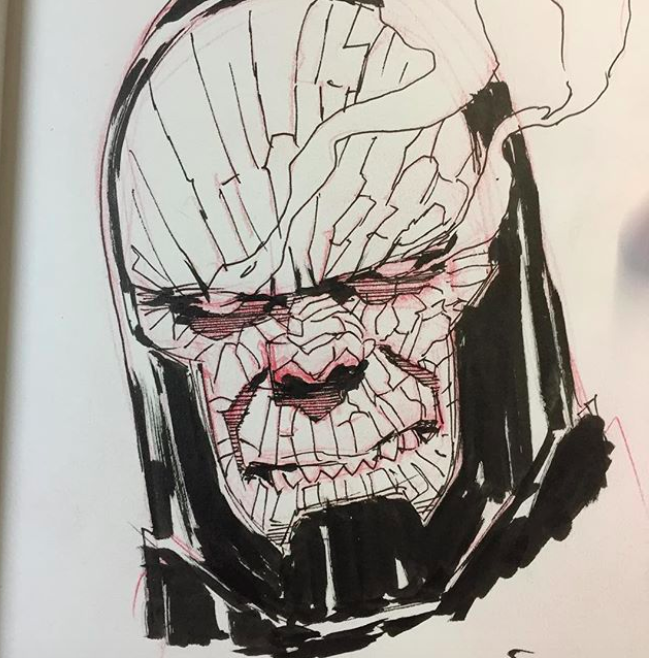 Brett Booth put more X-Men art up for sale on his Twitter. 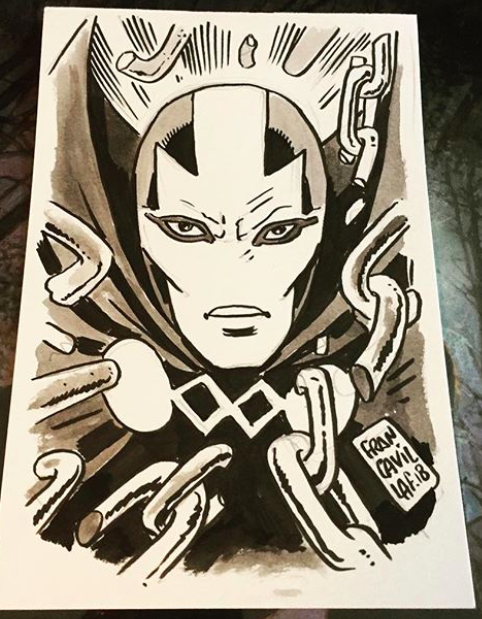 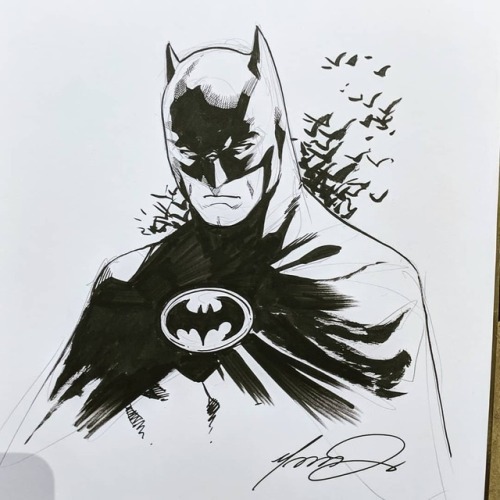 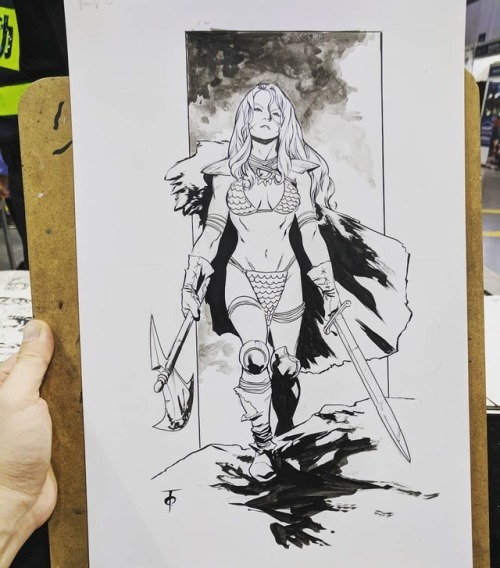 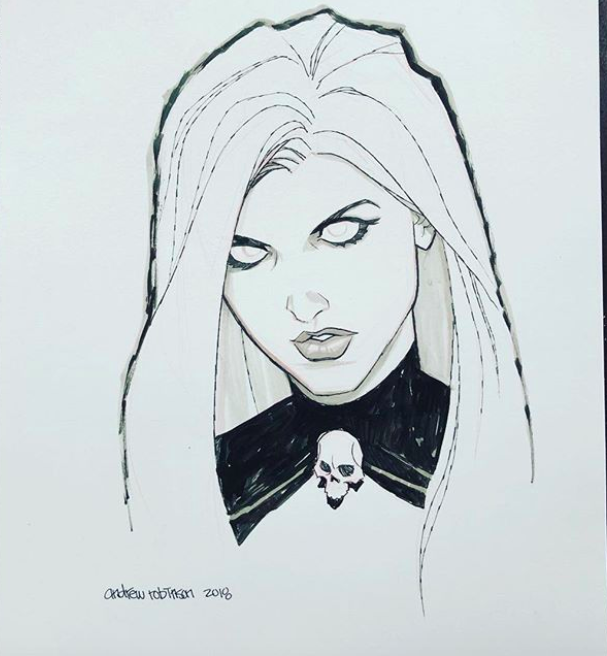 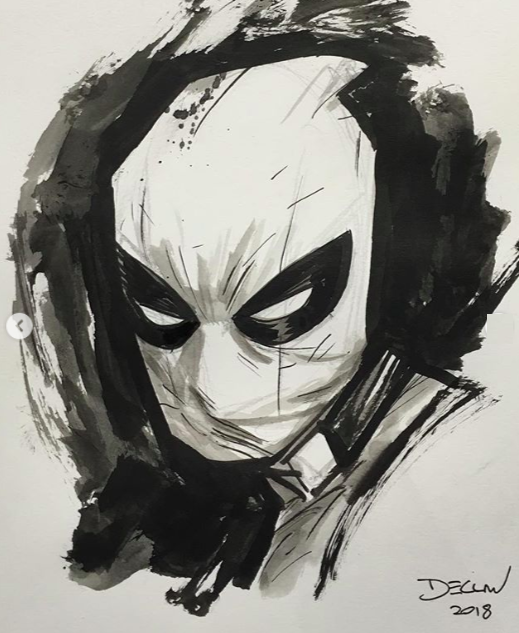 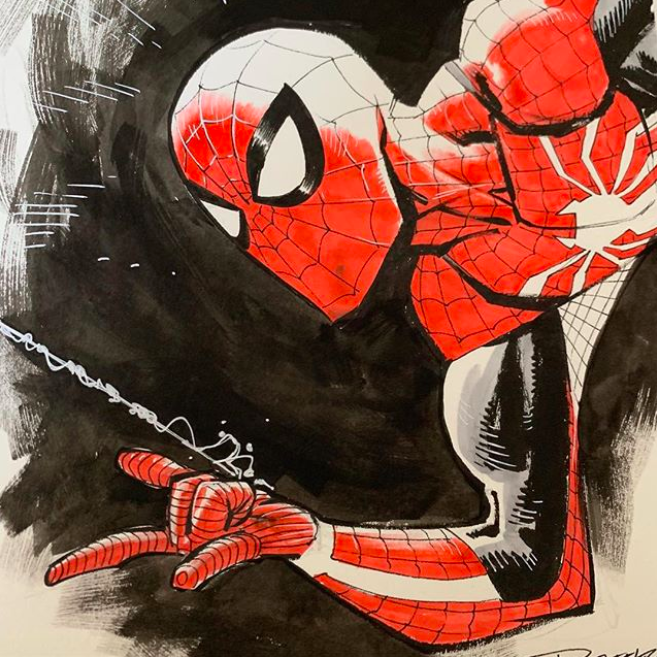 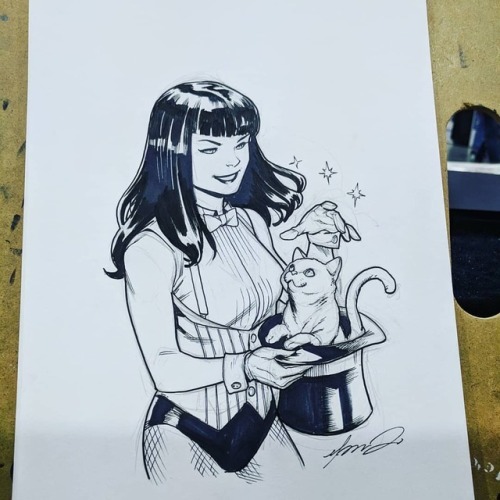 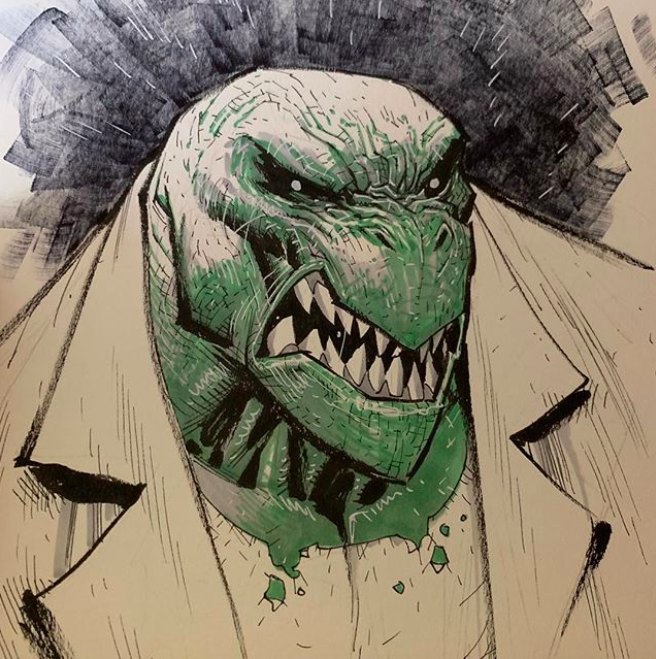 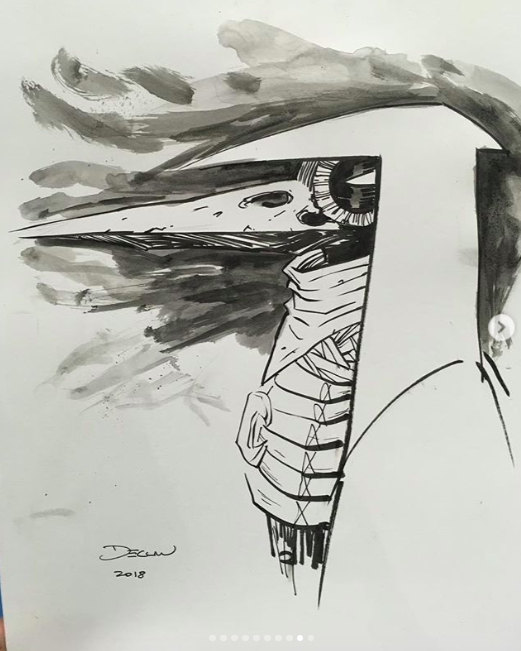 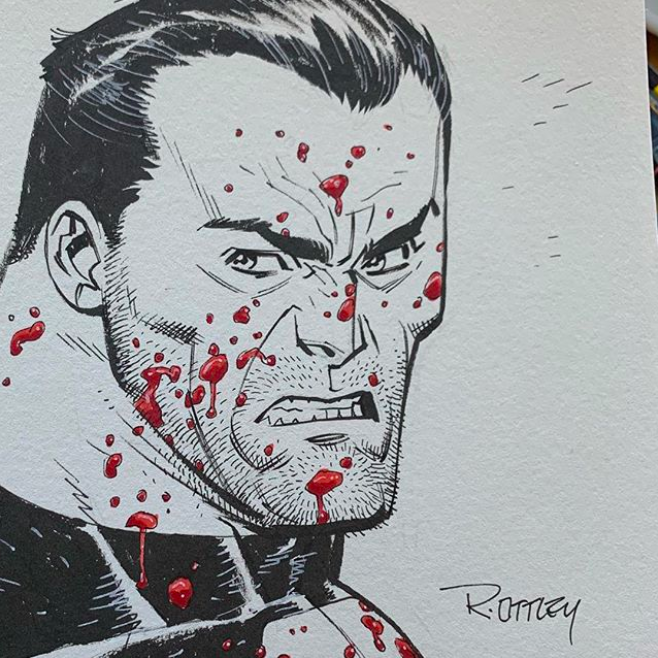 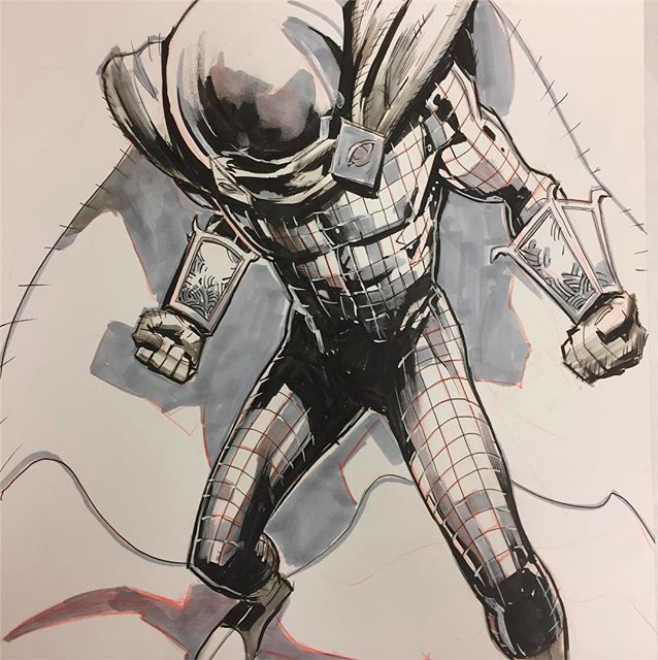 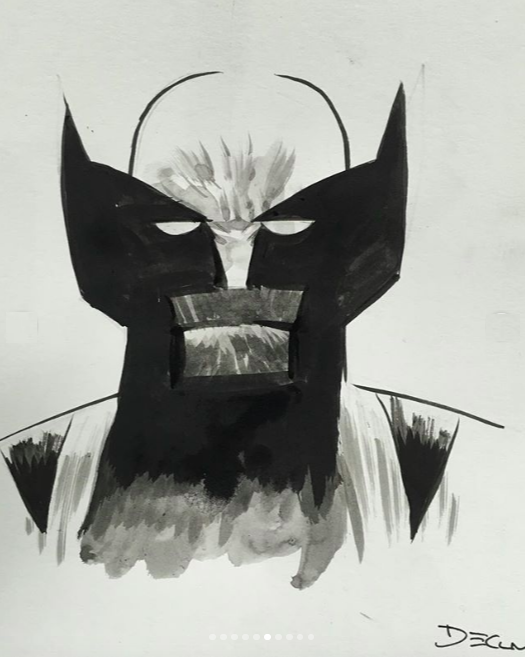 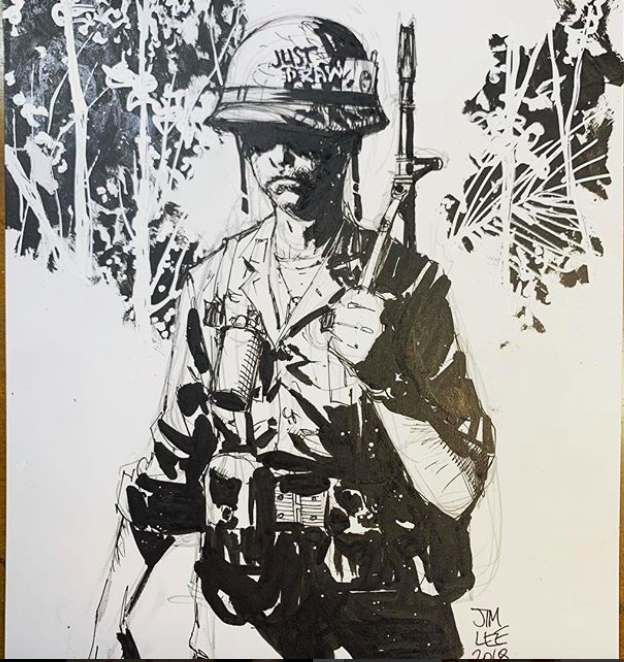 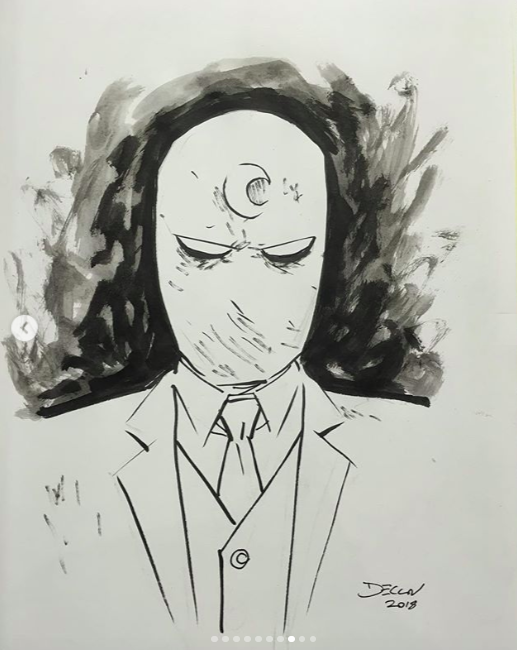 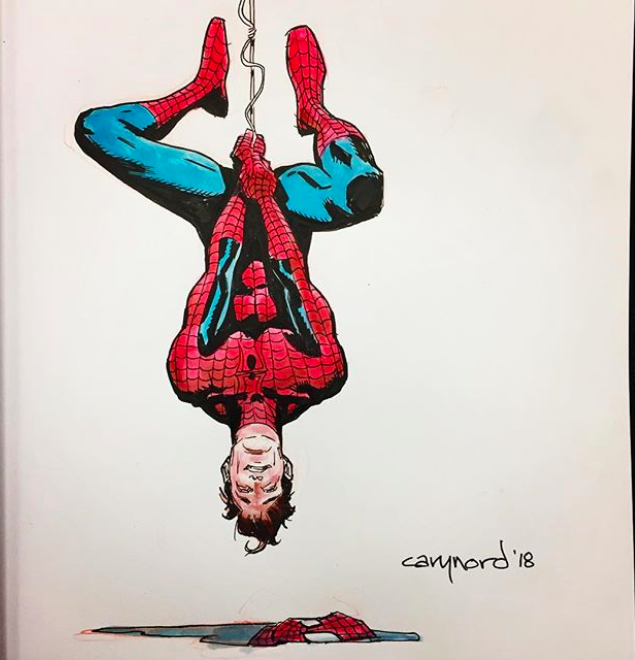 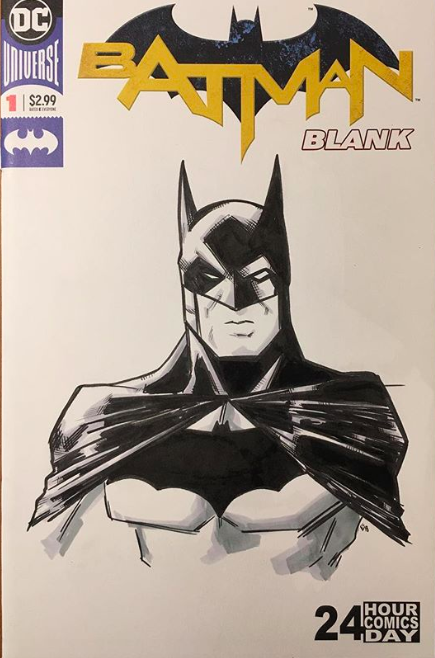 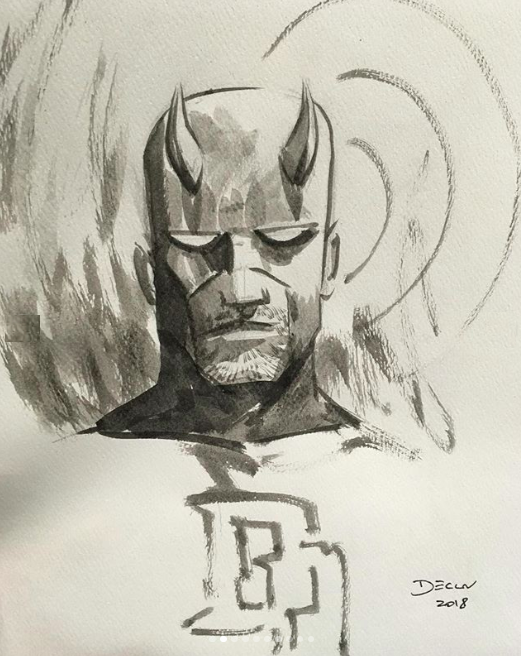 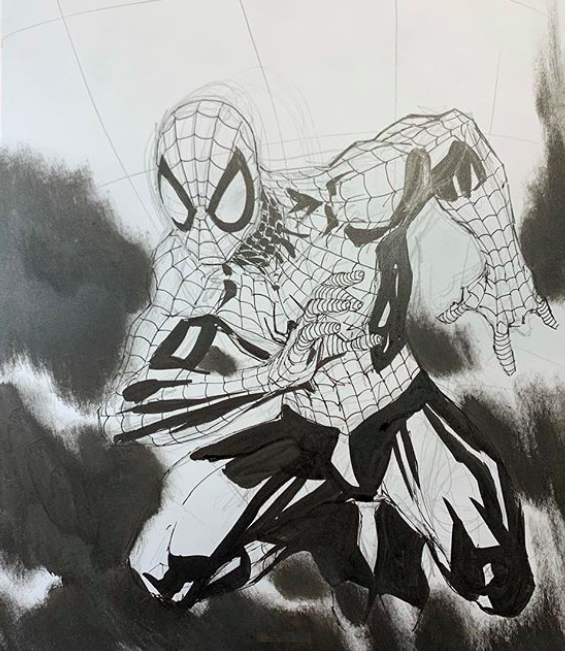 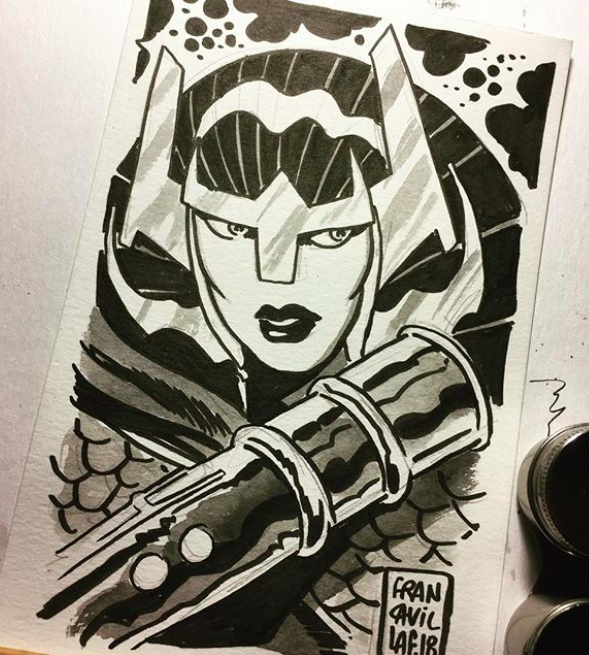 Andrew Robinson posted commissions from the Dallas Comic Show on his Instagram. 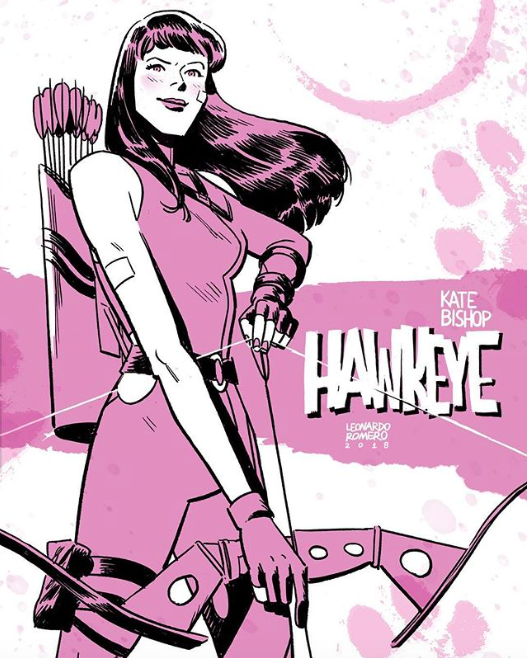 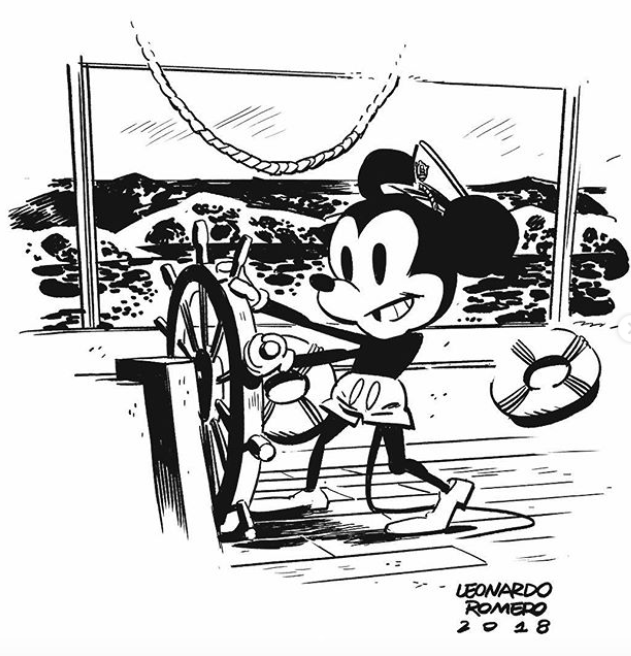 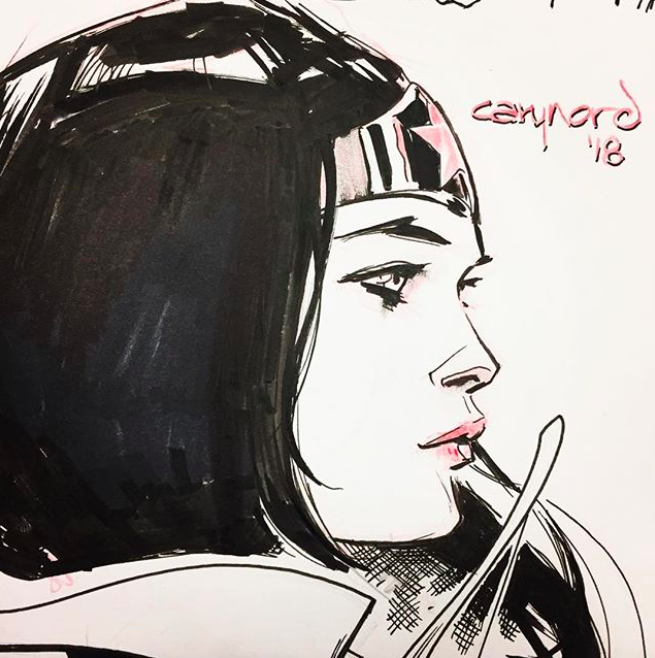 Leonardo Romero posted Kate Bishop and Mickey Mouse art on his Instagram. 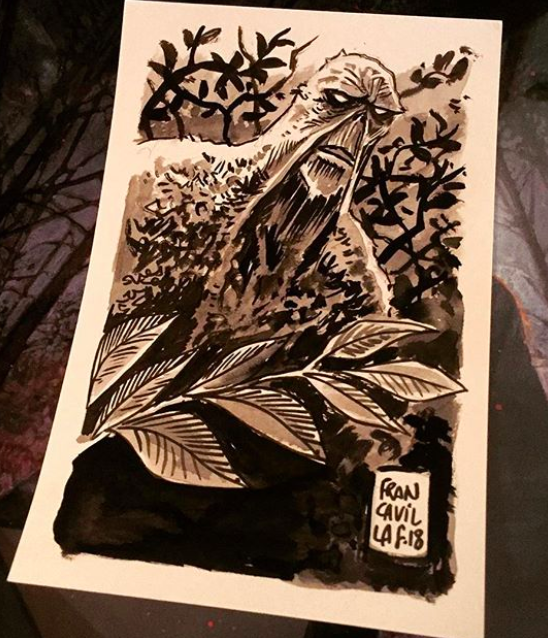 Francesco Francavilla posted new art on his Instagram. 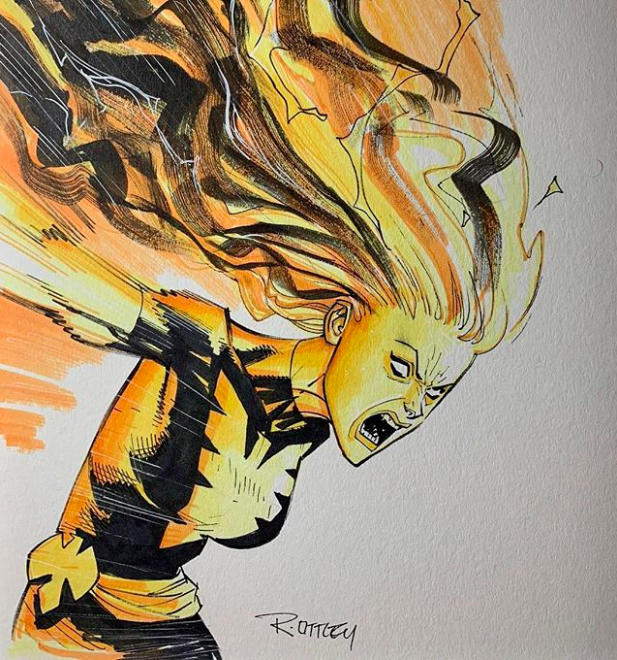 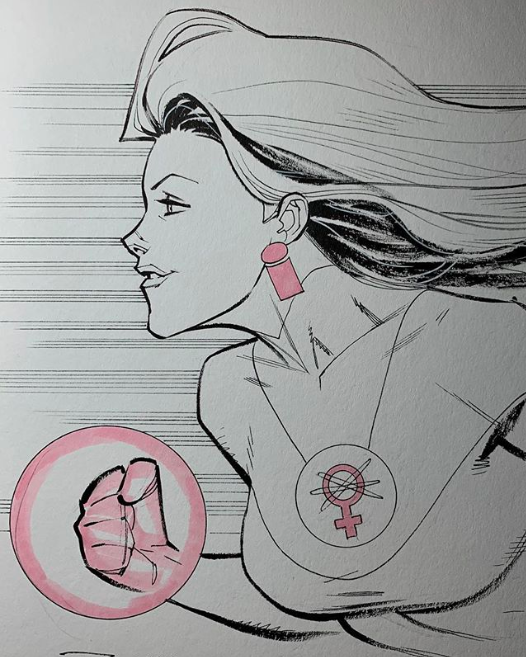 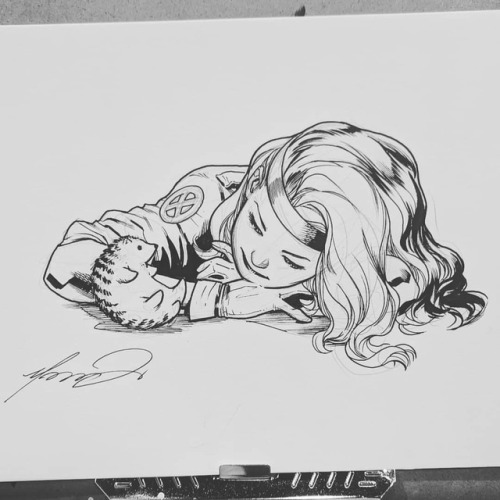 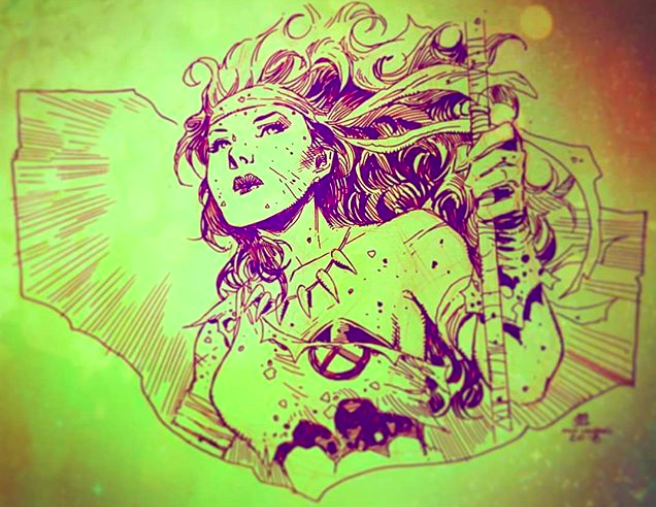 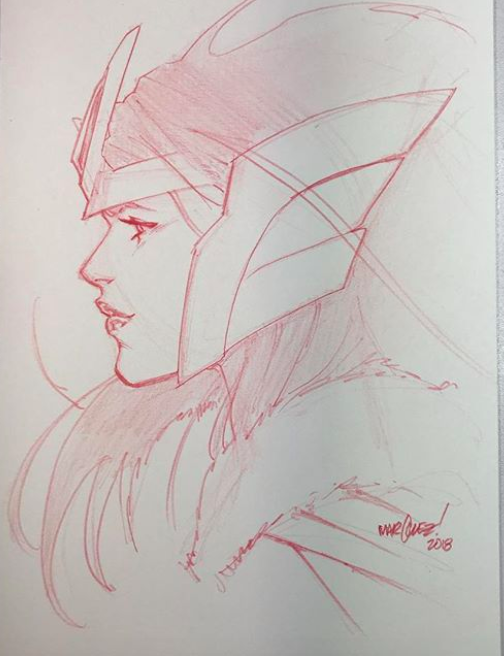 Mahmud Asrar posted a Jean Grey commission on his Tumblr. 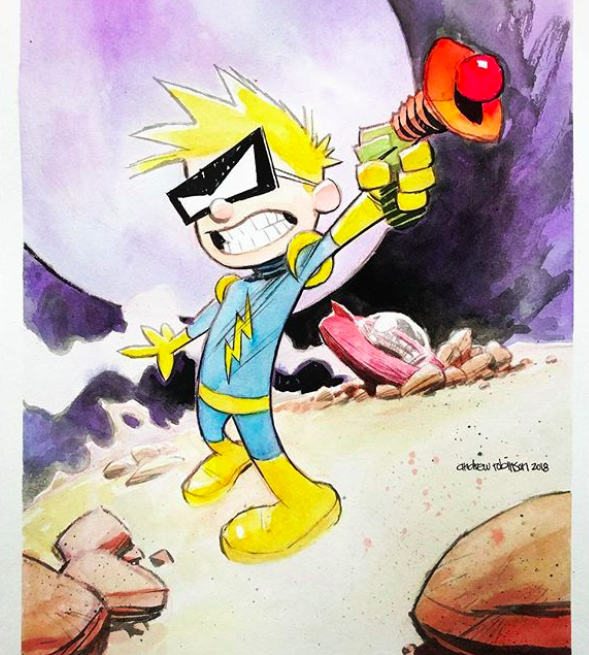 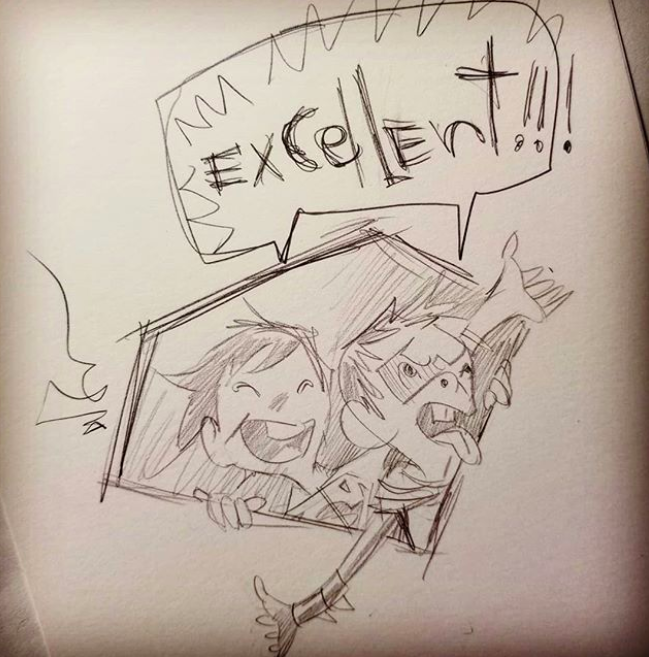 Skottie Young posted a Thanksgiving Day sketch on his Instagram. 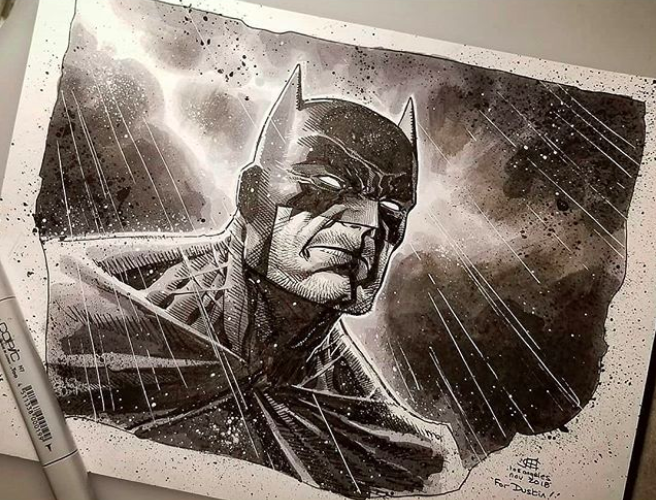 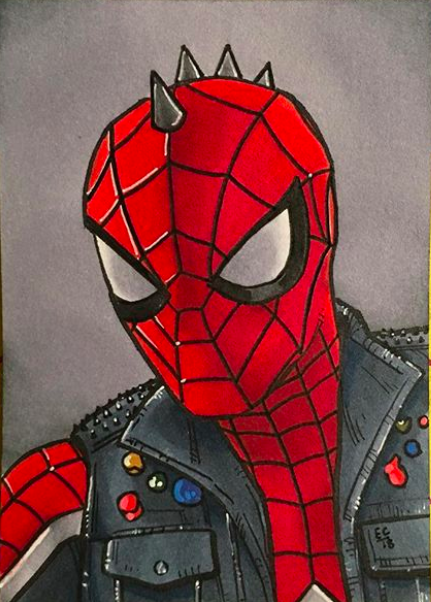 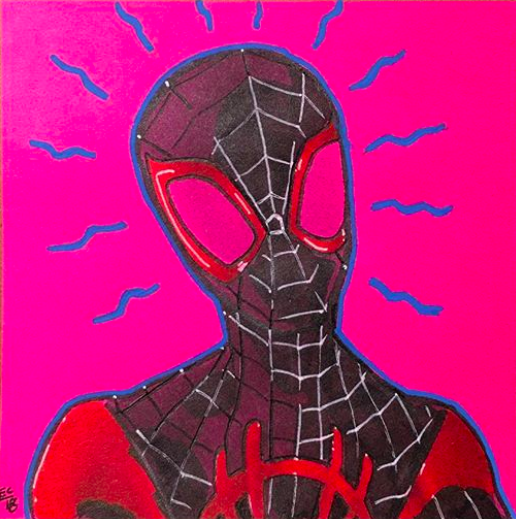 Ethan Castillo posted Batman and Spider-Man art on his Instagram. 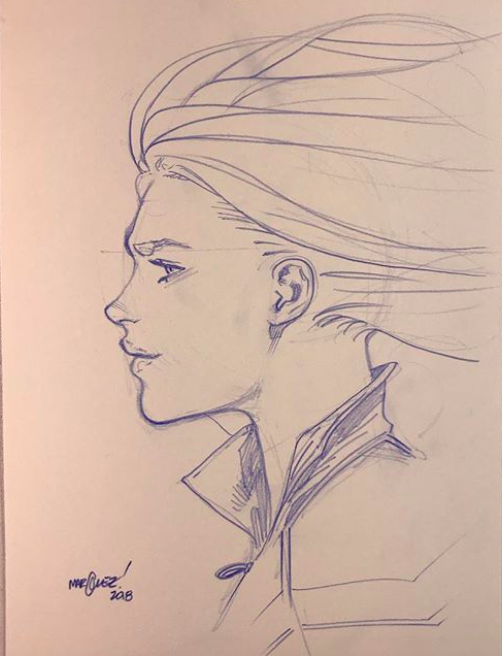 David Marquez posted some warm-up sketches on his Instagram.